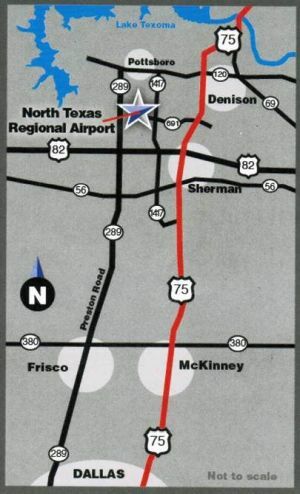 Rise Aviation North Texas Regional Airport has options for both transient hangar storage for aircraft and also long-term leases. For transient hangar availability, please call our Customer Service Line at 903-786-2666 for the latest availability prior to your arrival. For based or long-term hangar options and availability, please contact Mike Livezey, General Manager at 972-814-0553 or email mlivezey@riseaviation.com. Looking for hangar...without the congestion? Then Rise Aviation is your answer! 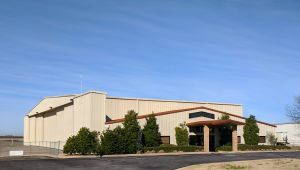 Corporate hangar 28,000 sq. ft. w/stacking door 120’ x 24' 10"
© 2015 DSBWorldWide, Inc. Powered by WebItems® Software.